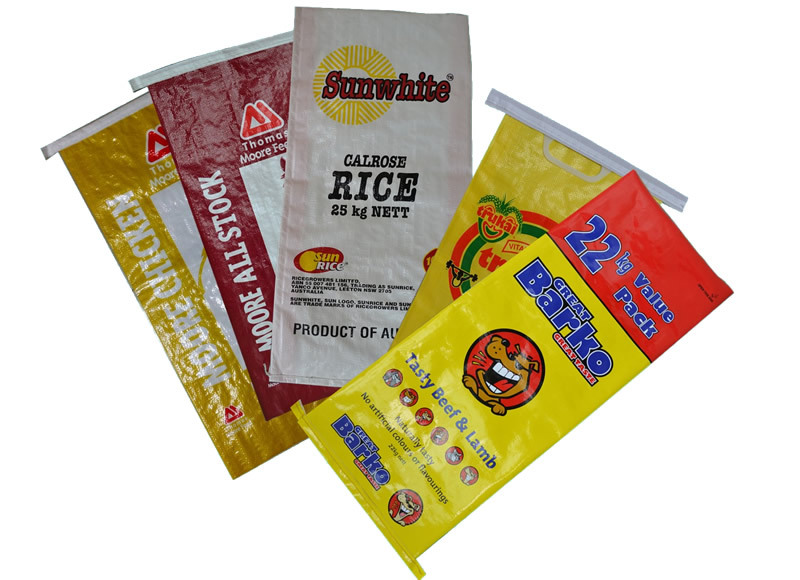 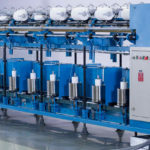 We have decades of experience as a high quality and innovative manufacturer of plastic sacks for various applications including chemicals, food, minerals and horticulture. 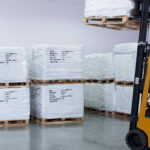 Woven sacks are perfect for a wide range of products in particular seeds, animal feeds, pet feed, chemicals, rice, wood chips, cereals, malts and other foodstuffs. 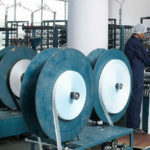 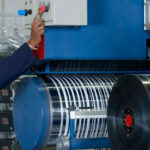 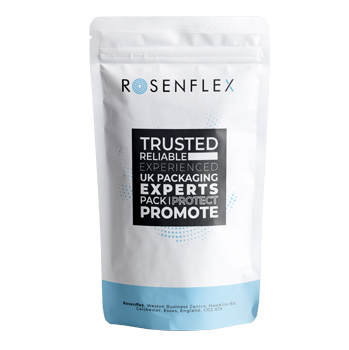 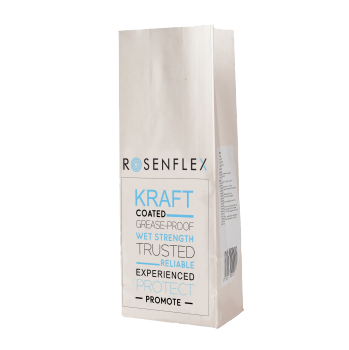 Easily filled either automatically or manually they are designed with your packaging and product requirements in mind. 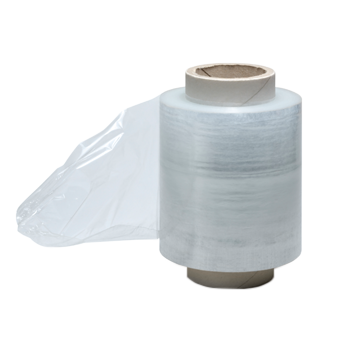 The PP woven bag is an extremely strong, yet light and cost effective way of transporting your goods. 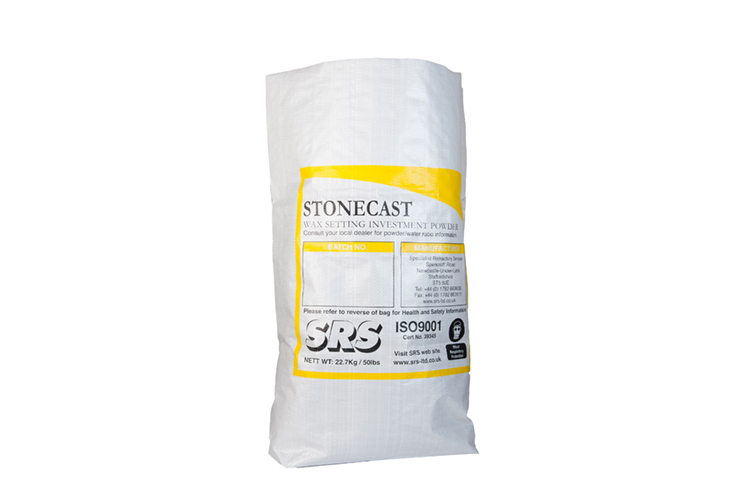 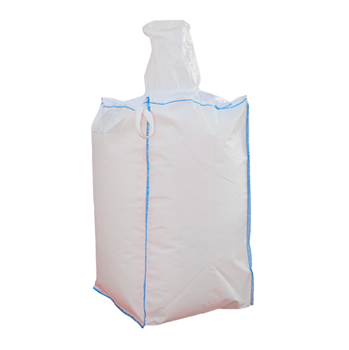 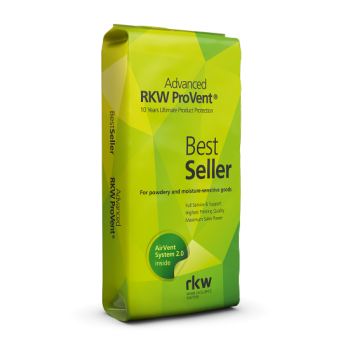 Our woven sacks, otherwise known as PP bags or woven polypropylene sacks are made from the highest quality polypropylene and can hold between 10kg to 50kg worth of product. 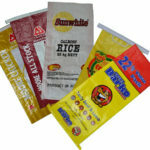 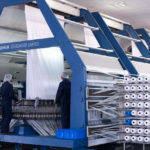 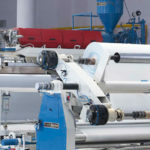 All sacks are produced to customer requirements and we can offer a wide range of options including BOPP and lamination.